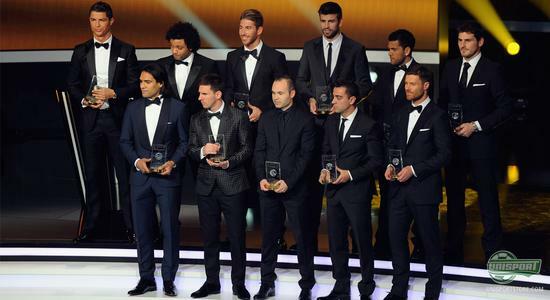 Yesterday was the day of the annual FIFA Ballon d'Or ceremony which took place in the Kongresshaus in Zürich; and here the best footballers, coaches and goals of the year were celebrated. Once again, Messi took the title as best male player of the year, while La Liga took all of the spots on the team of the year. The FIFA Ballon d'Or always draws a lot of attention, as the world organisation for football celebrates the best men and women of the game  The celebrations include, among other things, best male and female players of the year, best managers for both men and women, goal of the year, as well as, World XI, which gathers the best players on each position. 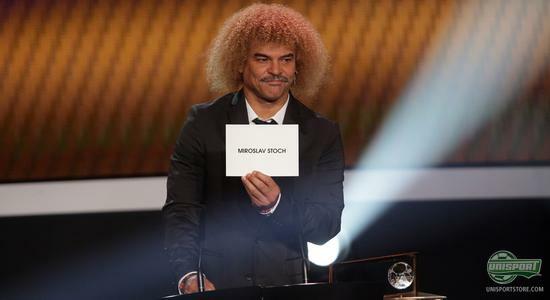 This years ceremony was held in Zürich, where the FIFA president, before the celebrations, held a speech where he talked about great champions and having the courage both to win  but also to lose, and he said that this ability was a characteristic of greatest in the game. 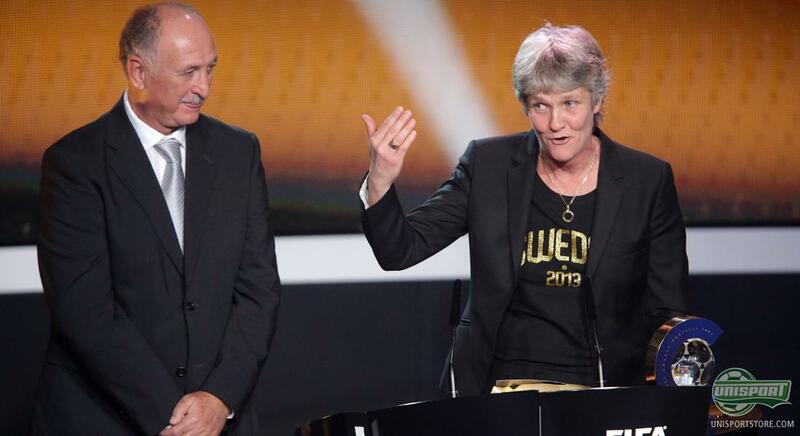 Firstly, the managers of the year were celebrated, and here Pia Sundhage took the award for the women. Last summer, Sundhage managed to lead USWNT, the American women's national team, to win the 2012 Olympics. Sundhage was very thankful and couldn't stop herself from singing and American folk song which resulted in both jaw dropping and applause from the audience. 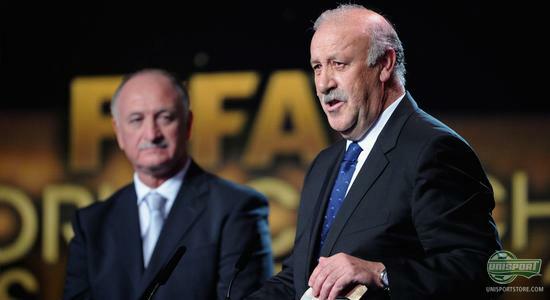 Moving on to the men's managers, the award was taken by Vicente del Bosque, who, hereby, managed to get ahead of both Jose Mourinho and Pep Guardiola. Anyhow, this is understandable as Del Bosque managed to lead Spain to win back the EURO trophy after playing an absolutely great tournament. The trophies were handed to them by the previous Brazil and Portugal manager Luis Felipe Scolari. This year Puskas award, goal of the year, was presented by Columbian midfield legend Carlos Valderrama  and in this category both Neymar, Falcao and Miroslav Stoch were nominated for their spectacular goals. 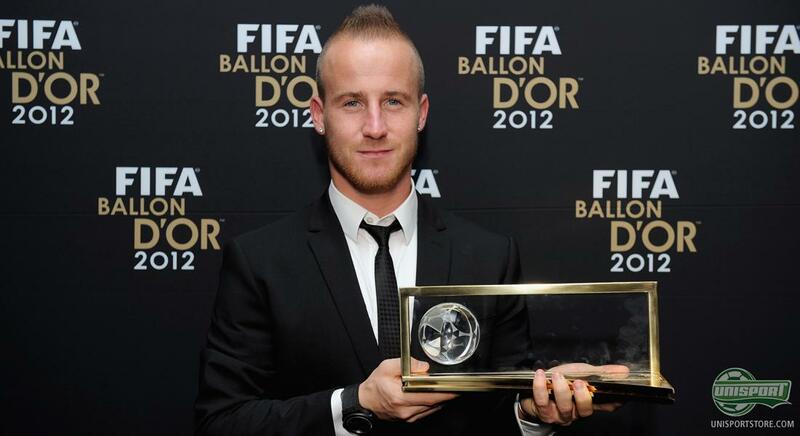 In the end, Stoch took the top spot with his beauty of a volley, and the votes showed that his goal was the best 2012. Next up it was time to reward this years team, FIFAPro World XI  which turned out to show a total dominance of La Liga players, as not a single player from outside of La Liga was picked, and the team consisted of FC Barcelona and Real Madrid players and, of course, Radamel Falcao. The reward for best female footballer had, to no surprise, the elegant Brazilian Marta as a nominee, and she was accompanied by the two USWNT team mates, Abby Wambach and Alex Morgan. 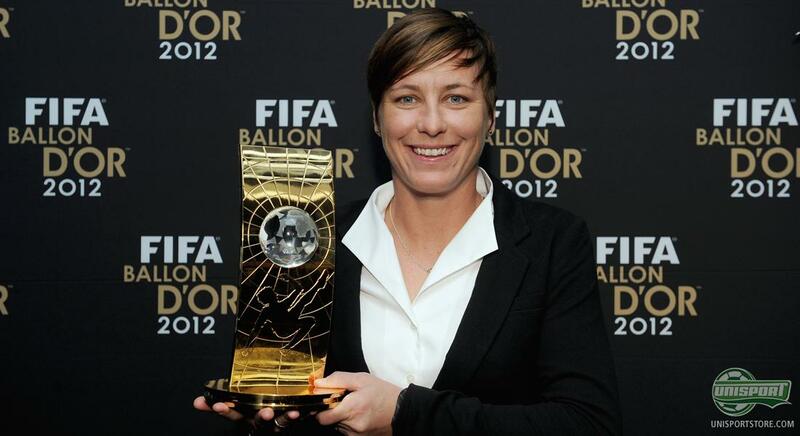 Both Wambach and Morgan were crucial, as the Americans won the Olympics last summer  and it was also Wambach who took the award last night. 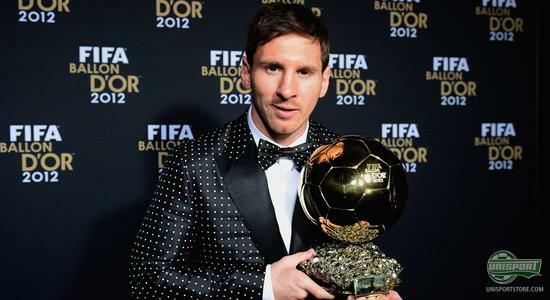 Now it was time for the main event, the talk of the town; who was going to get the Ballon d'Or, the golden ball, which is given to the best male footballer of the year. The nominated were Andres Iniesta, Lionel Messi and Cristiano Ronaldo  and the word on the street was that Ronaldo had a chance against Messi this year. What do you think of the Ballon d'Or award? Was it the right winner, and what do you think of the team of the year only consisting of La Liga players? We would love to hear your thoughts in the comment box below.